Do your kids have questions about this week’s lesson? Perhaps this approach will work for you. 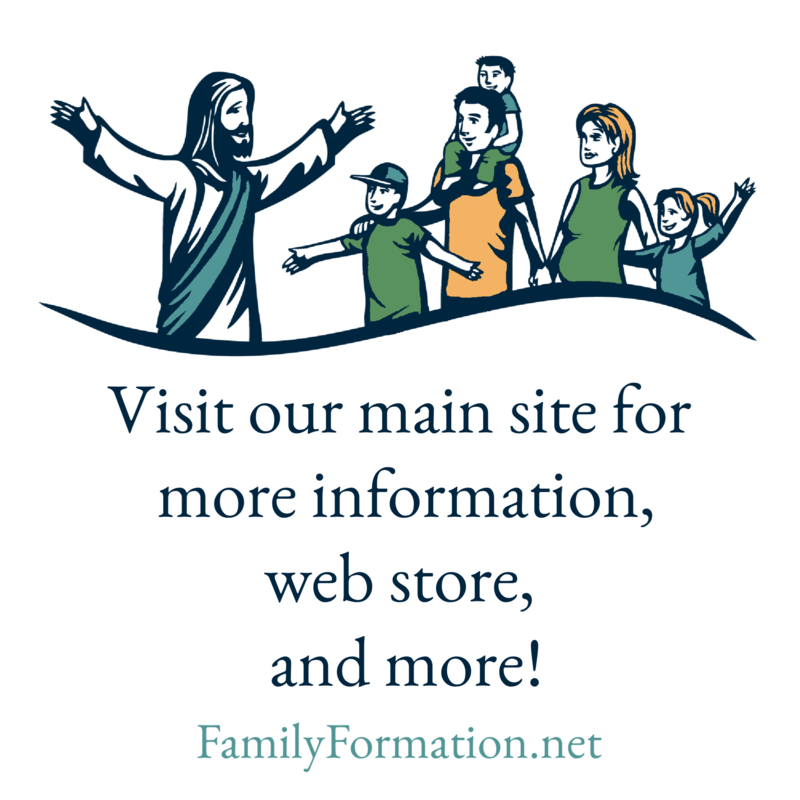 Previous Lesson Notes: What Makes a Family?